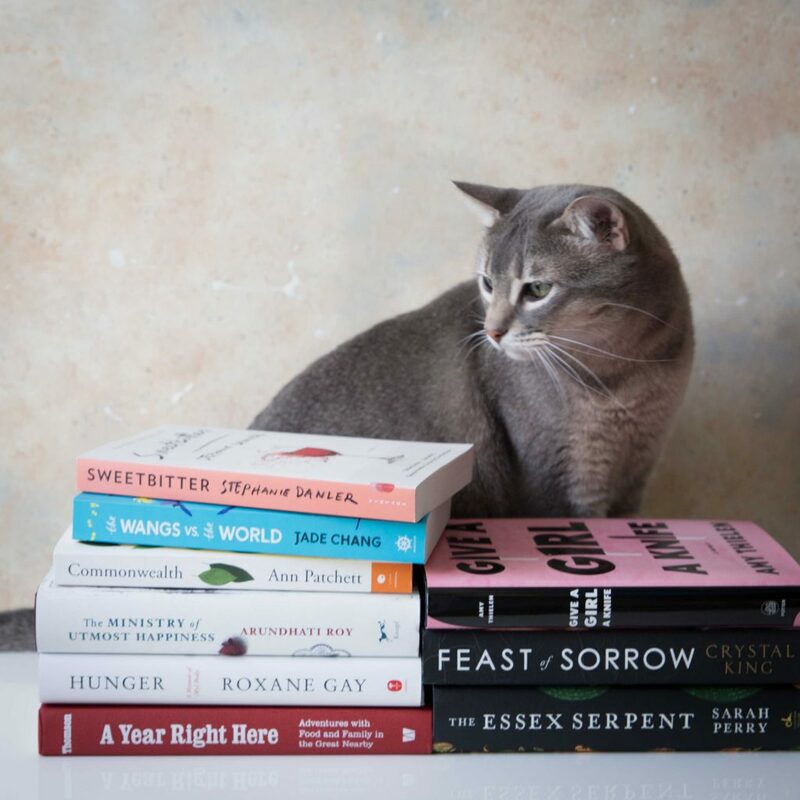 I’m not sure how long summer days summon a different strain on what I want to read but without looking for it, I begin craving memoir and fiction. 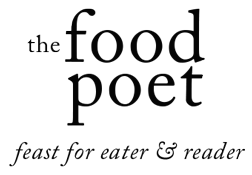 Throughout the rest of the year, my regimen largely consists of cookbooks and poetry (stay tuned early autumn for a book of food and poetry in a scintillating way). One kind of peer pressure I particularly esteem is that of perusing what other kindred spirits online happen to be reading. I had spied this book at an airport bookstore and been easily taken in by its robin’s egg blue hue and the wooden spoon dipped into melted chocolate that drips into a pool below. There’s something so tactile in the image and cheering about the color that I had noted the book for a future read. Then, I began seeing the book in action in Instagram photos. I decided to take the plunge and added it to my summer reading series. I’m so glad I did. 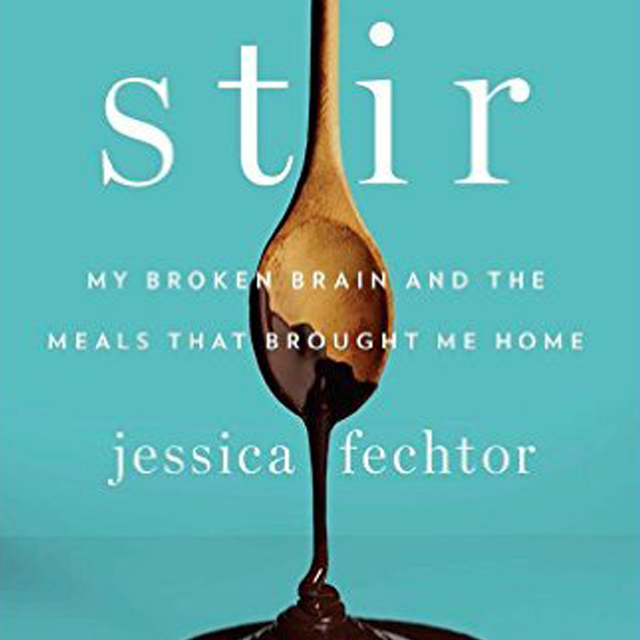 Stir: My Broken Brain and the Meals that Brought Me Home by Jessica Fechtor kept me spellbound. 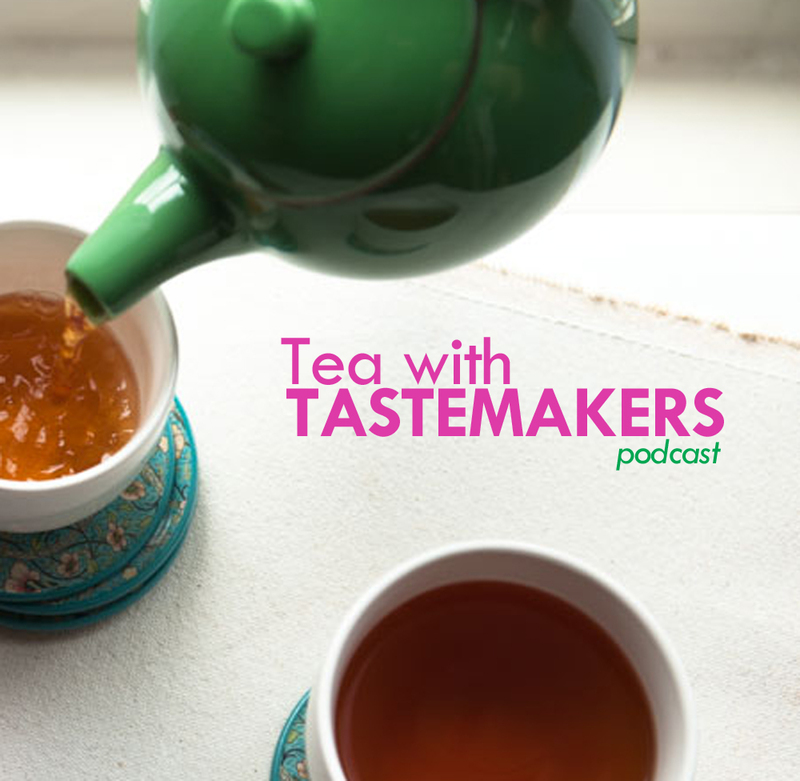 When I first stumbled upon the food blog, Three Many Cooks, the idea of a mom and her two daughters collaborating on a food blog together seemed like a winsome idea. 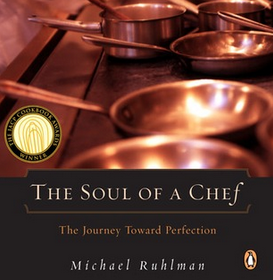 Through the medium of food and narrative, they showcase individual cooking styles and personality. 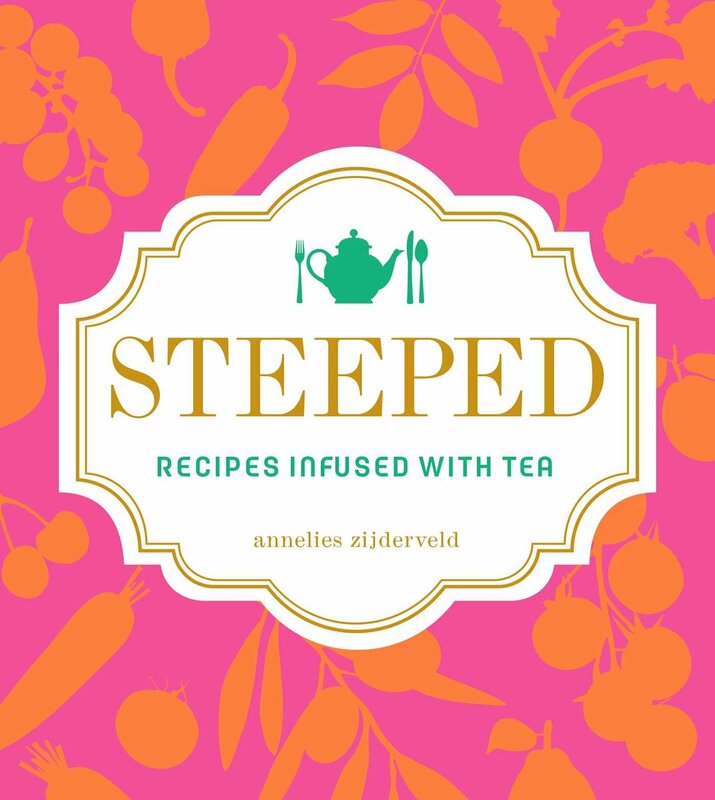 Several years ago, I had the occasion to meet and befriend the mom, Pam Anderson and one of the daughters, Maggy Keet at a blogging rendezvous and found them to be as warm and effusive as their inviting blog. Their memoir was published this spring and I had been looking forward to reading it even as Maggy offered to send me a copy (and I had already bought the e-version.). 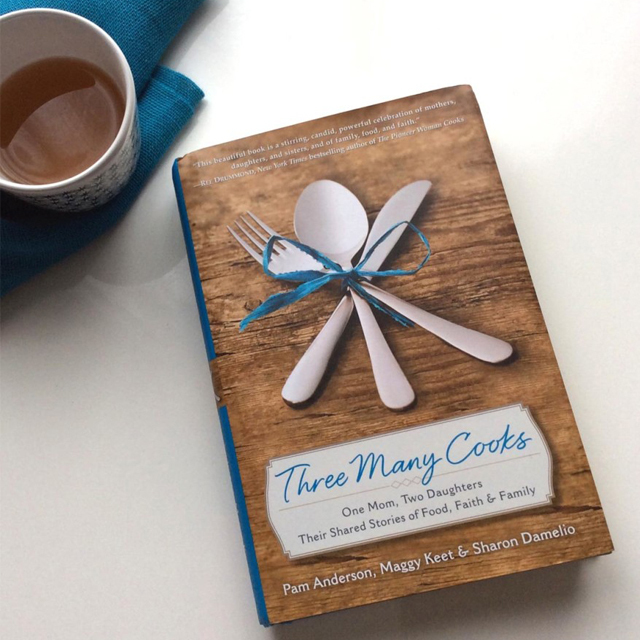 Three Many Cooks: One Mom, Two Daughters and Their Shared Stories of Food, Faith & Family is this week’s selection in my summer reading series. It may seem odd to compare a book to candy, but that notion seemed right in this case. Some candies disappear quickly and before you know it, you’ve unwrapped, chewed and swallowed. Others require time to savor them like peeling the paper off a lollipop where each lick gets you closer to the stick in the center. 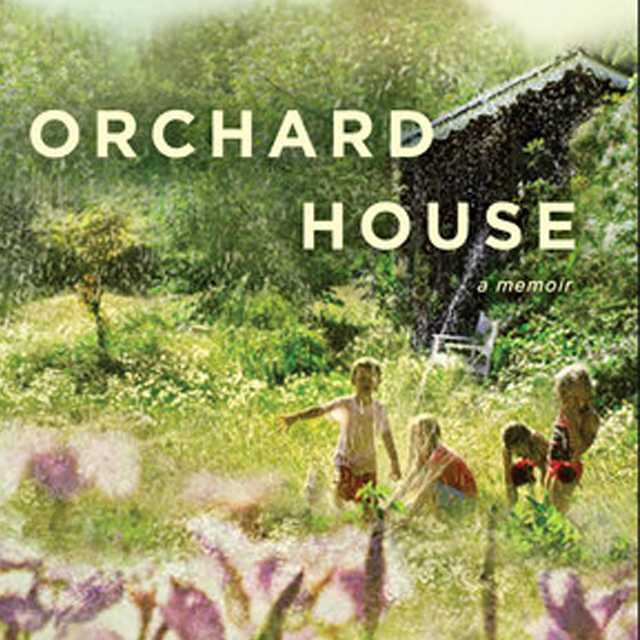 I picked up Orchard House: How a Neglected Garden Taught One Family to Grow by Tara Austen Weaver in April, not long after the book’s publication date with the intention of reading it on a flight from the West Coast to the East Coast during my book tour. But, it surprised me as good books do, making me rethink my reading plan. 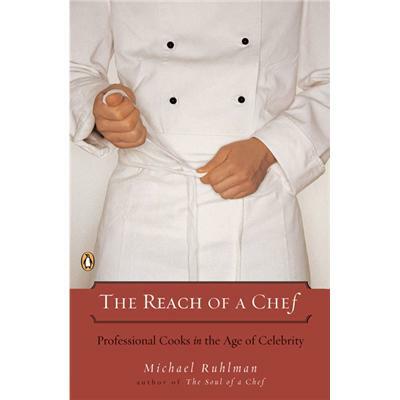 This book resonated with me and I lingered on certain passages, really relishing the story. Sometimes weight loss books are so quick to get to the skinny victory. They check off a former self with its struggles as a completed task. 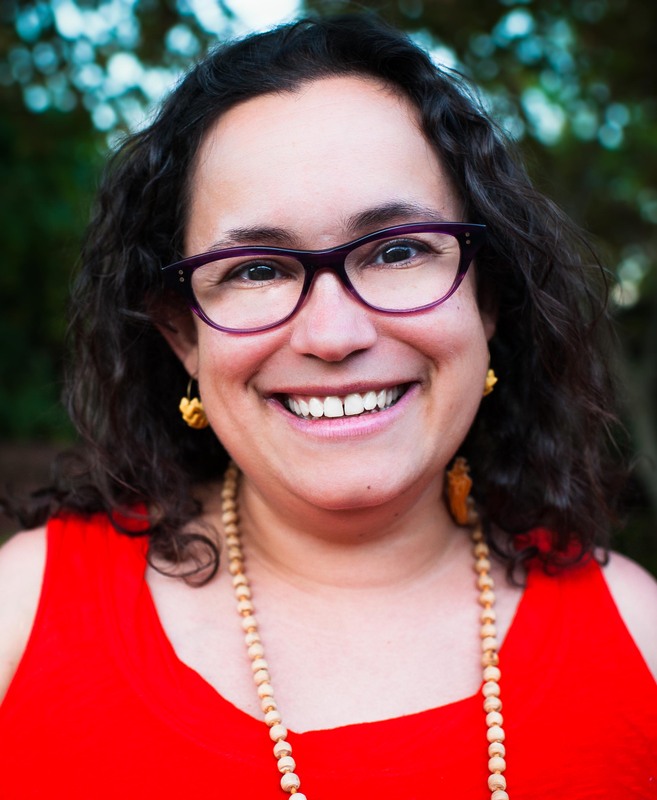 There is distancing from being fat as if it might be an infectious disease. It makes me sad to see this happen, even if I am someone on the sideline cheering on the lifestyle change. Deep down, each of us is a compilation of greatest hits of what has occurred in our lives to get us to the point we are at now. If we erase 5 or 10 years, our music isn’t as rich and full. 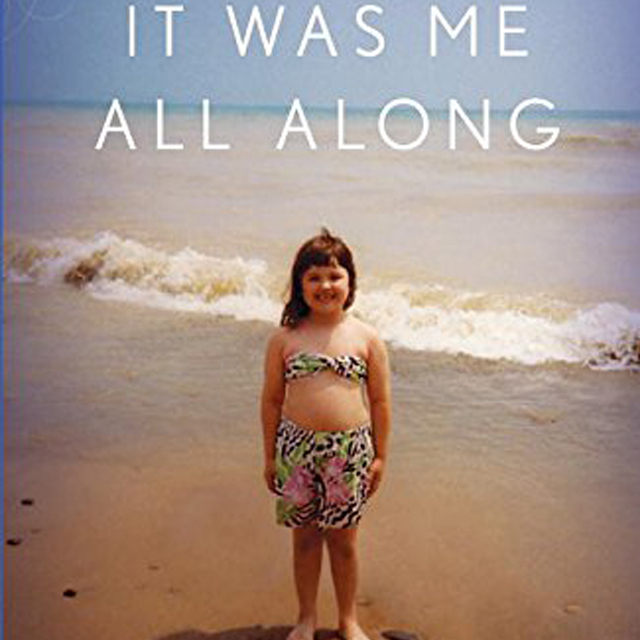 Growing up fat isn’t everyone’s story, but it is mine. And it’s Andie Mitchell’s too. Many years ago, I found myself guilty of a particular kind of deceit: that of giving a gift and then taking it back.